The adoption of the SPEOS™ (Superior Profile with Edge Oriented Shifting) technology developed by Steel Plantech, realizes rolling technology that can both control a strip crown and improve edge drop. Furthermore, optimum, stable concentration control will be possible at the pickling line by utilizing the acid concentration control system. We have provided not only the conventional 4-Hi and 6-Hi mills which are produced based on our rich experience, but also state-of-the-art mills including Zoom-Mill™ and SPEOS™, which Steel Plantech has originally developed by making use of new technologies. 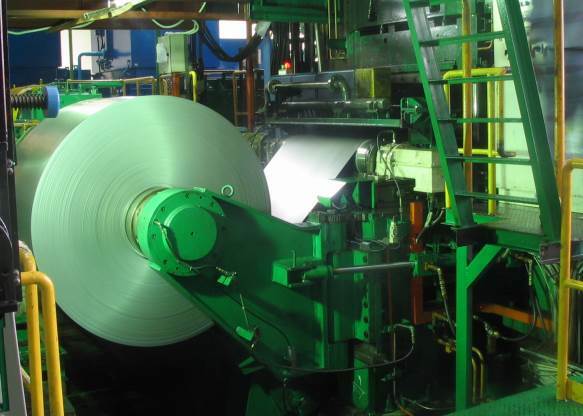 We will suggest the optimal type of rolling mills as well as their layout. CSC Steel Malaysia Sdn. Bhd. A technology for achieving an optimum strip crown and reducing edge drop was developed by shifting the work roll given a special curve. 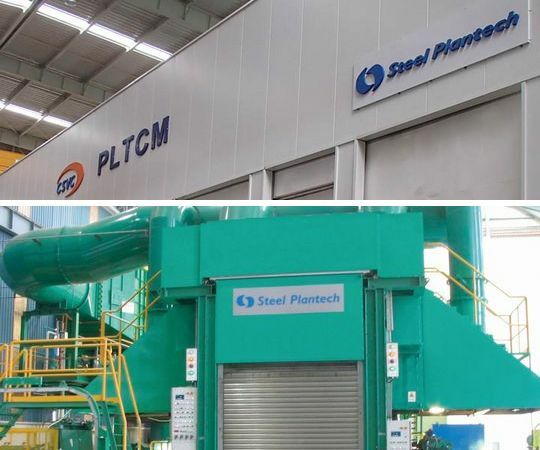 This technology is being used in cold rolling mills (CRM) as well as tandem cold mills (TCM) and contributing to the higher quality of products and improved yield in the sheet width direction. A single roll crown has a wide crown range, from broad to narrow. When the roll shifts to the crown position in accordance with the strip width, the gap expanding transitional zone (GETZ) is automatically set around the strip edges, reducing edge drop. In other words, a single pair of work rolls can control both crown and edge drop.